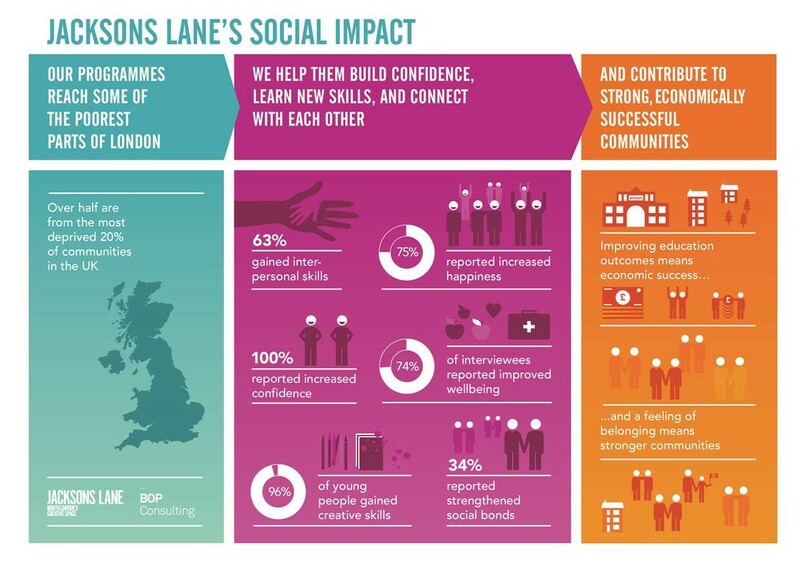 In 2016 Jacksons Lane commissioned independent consultants and specialist evaluators BOP Consulting to assess and measure the positive social impact that Jacksons Lane and its activities has on the people taking part, and on the communities they live in, with a particular focus in Tottenham and Wood Green. What is their experience of taking part? What difference has Jacksons Lane made? 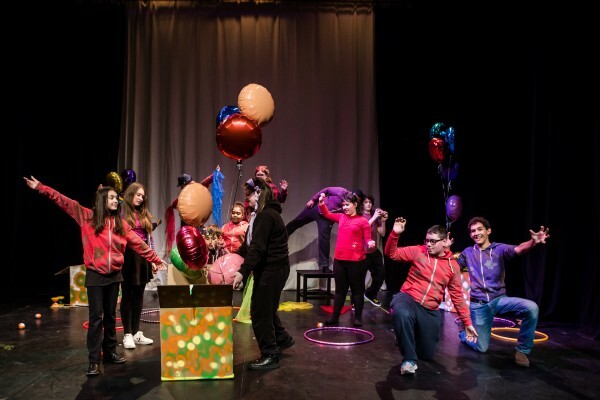 Jacksons Lane brings about social cohesion – building a sense of belonging and affiliation with a community.